Learn about the history and concepts of architecture while developing and exploring your own architectural ideas! 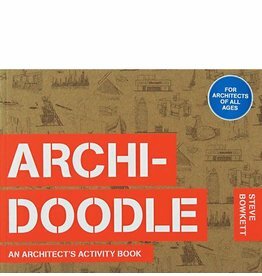 Aimed at anyone who loves drawing buildings and cities, Archidoodle City encourages users to imagine their own creative solutions by sketching, drawing and painting. 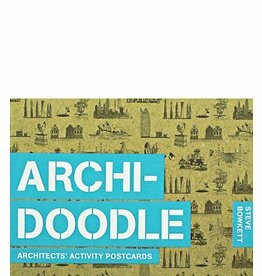 Create bespoke architecture postcards with this activity postcard book.